Now that my birthday is gone, it’s officially Christmas time! Yay! This year I thought would be fun (and useful!) 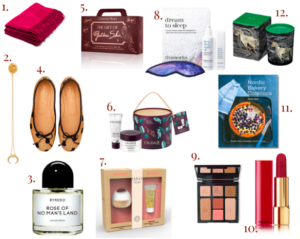 to do Christmas gift guides, here’s the first installment, hope it helps!